The 'hottest' fashion brand in the world has been revealed. 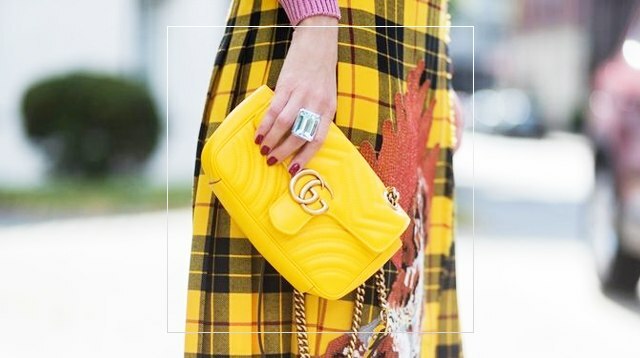 Saving up and splurging on designer fashion pieces can be a long and arduous process, especially if you're trying to survive from your paycheck at the same time. But what if we told you that there's one designer brand in particular that it might be worth saving the money for? According to The Independent, Lyst and The Business of Fashion looked into search, engagement and conversion rates over April to June, tracking around 12,000 brands to try and find the one brand that we're all serious digging at the moment. 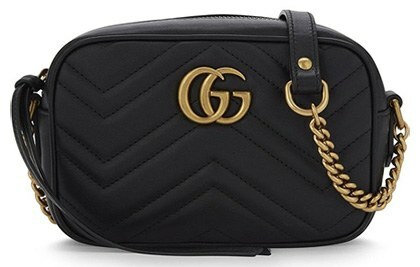 And the label that came out on top as the hottest, must-own label of them all was Gucci. 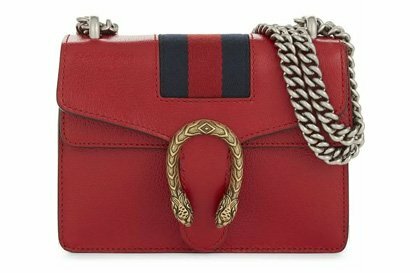 Sure, it's going to cost you to join the Gucci crew but the brand's popularity probably bodes well for selling pieces on, too. In fact, Gucci's GG Bloom slides were the top selling product on Lyst's list during this time period, beating pieces like the Chloe "Nile" bag and Givenchy trainers to the number one spot. 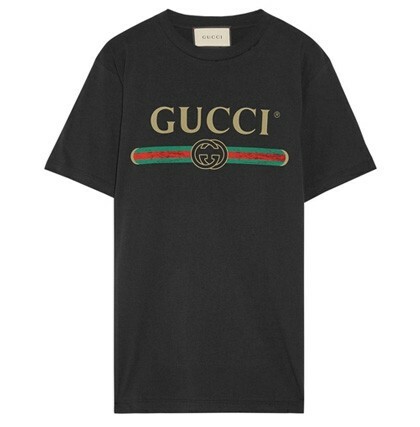 So, enough chat, here are some Gucci fan favorites that you can buy right now (or in six months time when you've saved up enough cash).